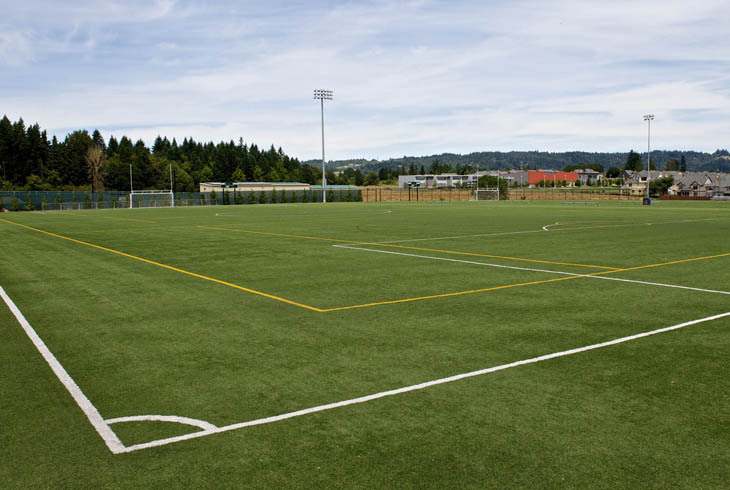 THPRD's newest and largest multipurpose recreational facility was built from a partnership with Portland Community College. 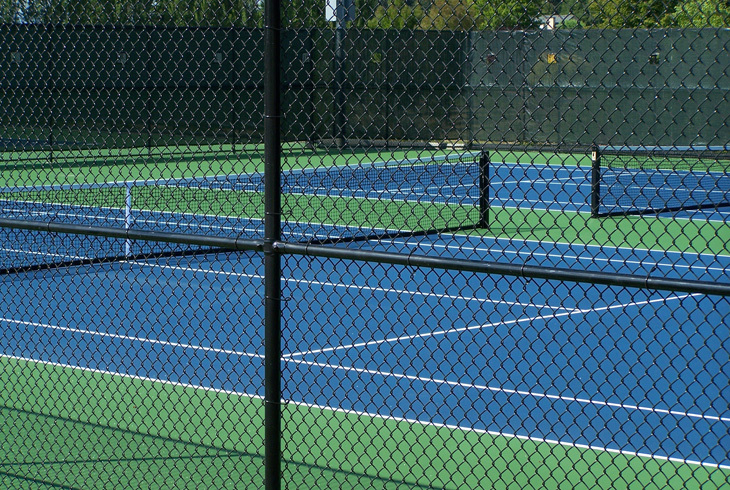 The 32-acre facility provides sports fields and other recreational opportunities in the district’s northwest quadrant. 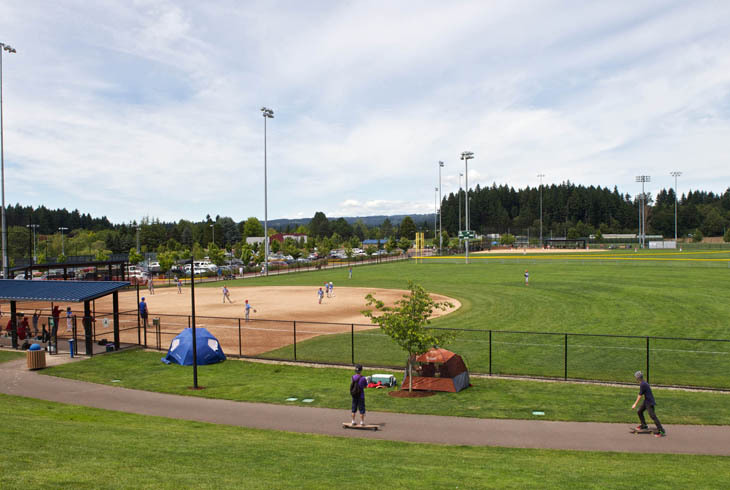 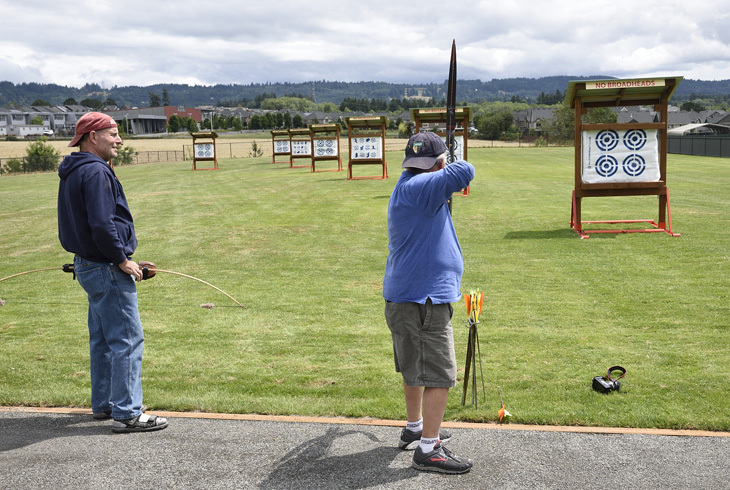 The facility also includes a half-mile perimeter loop trail, a pedestrian plaza, a picnic pavilion, play equipment, a concession stand and restrooms.